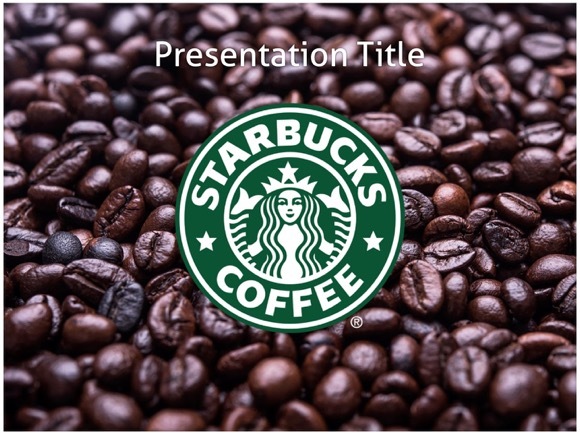 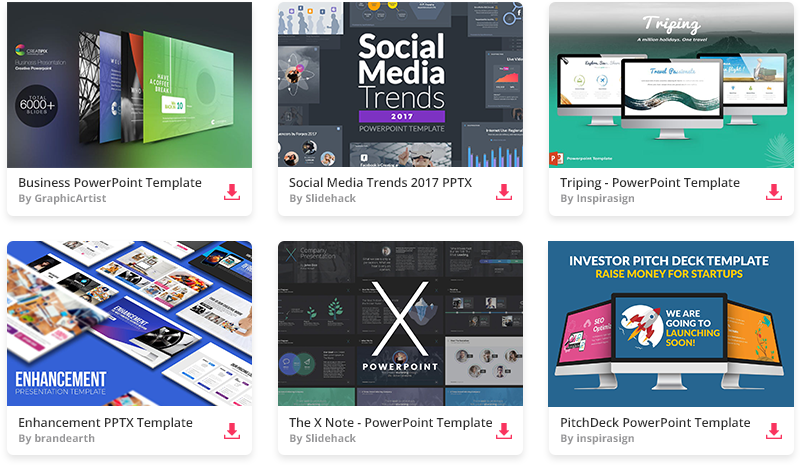 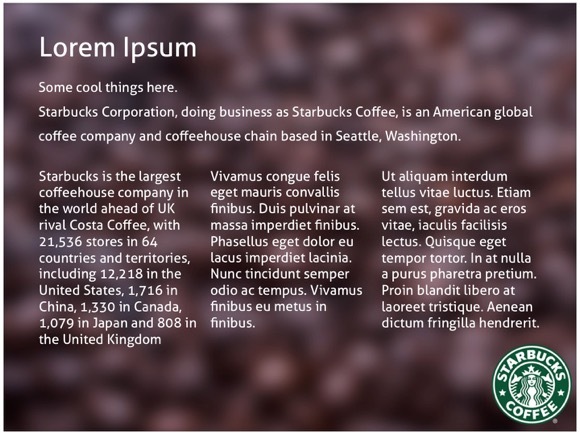 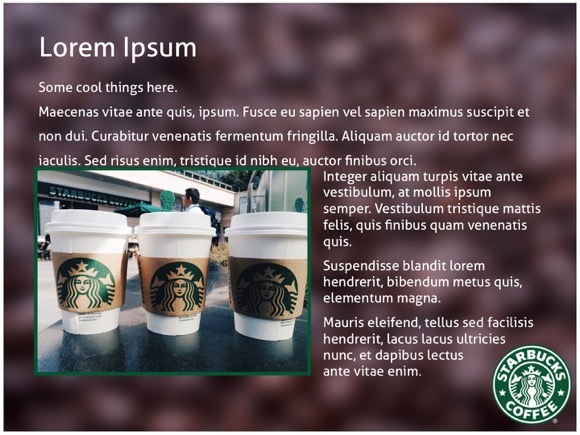 Starbucks PowerPoint template - FREE! 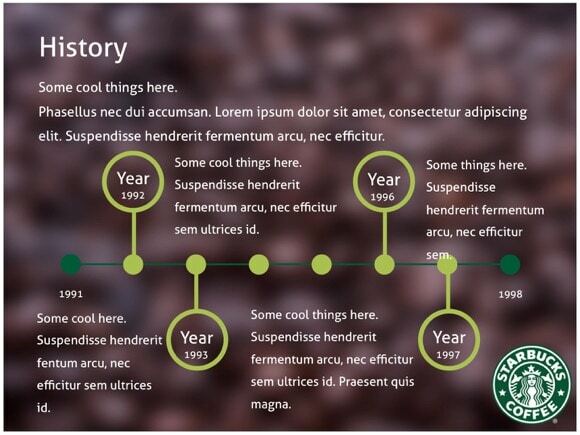 If you are looking for Starbucks PowerPoint presentation, look no further. 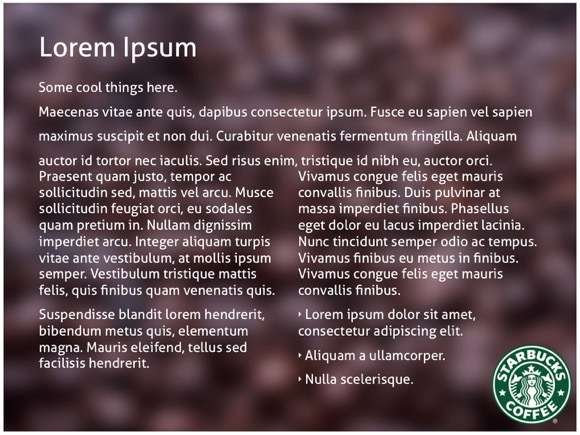 Starbucks is the largest coffeehouse company in the world, and that is why the main background of this template is coffee beans. 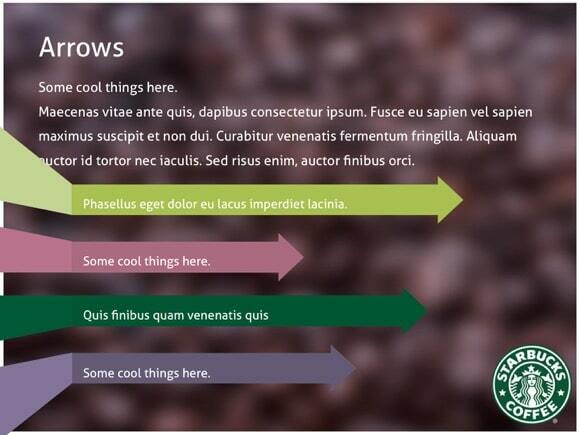 We recommend this Starbucks slides template for Coffee demonstrations. 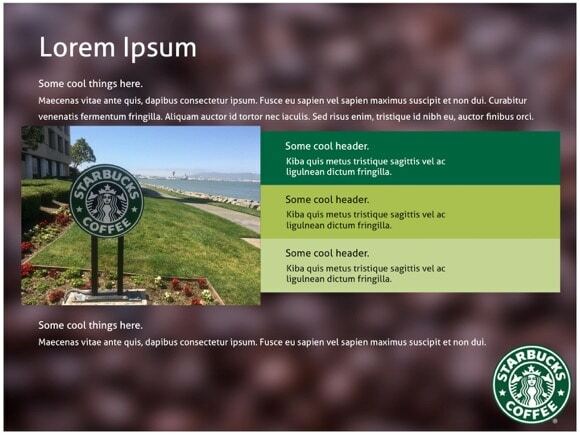 It uses same green color accent as in Starbucks, as it is the main color in their logo. 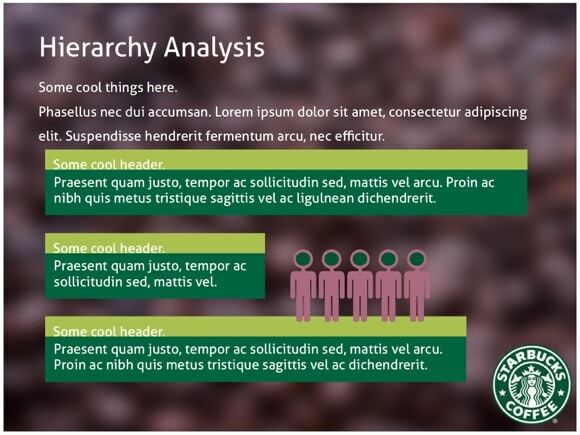 If you like this Starbucks powerpoint theme, please help our site by sharing it with others.